Western Australia Self Drive. Explore the beautiful coastline of Western Australia on this 12-night tour, making your way from Perth to the stunning town of Broome. Travel the sunniest coastline in Australia as you make your way from Perth through the eerie scenery of the Pinnacles, past fringing reefs, dolphins and sharks to the pearling town of Broome in the tropical north. 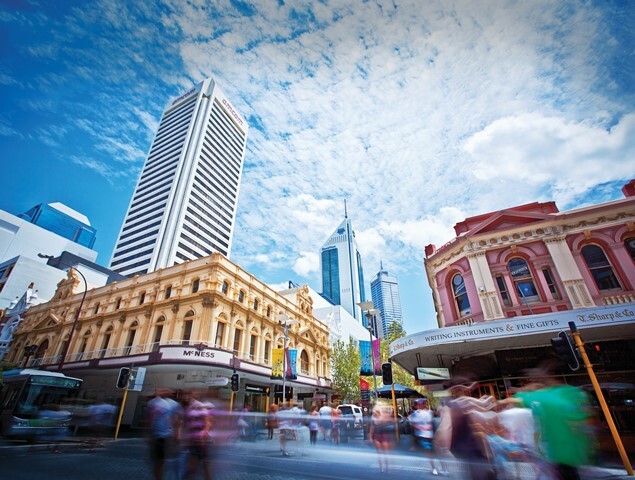 Head north from Perth along the Indian Ocean coast road to the Pinnacles Desert and see the striking limestone spires before continuing to Cervantes. Overnight stay. Maybe see the pinnacles at sunrise then head to Geraldton, the Sun City with its great sunshine record and white sandy beaches. Overnight in Geralton. 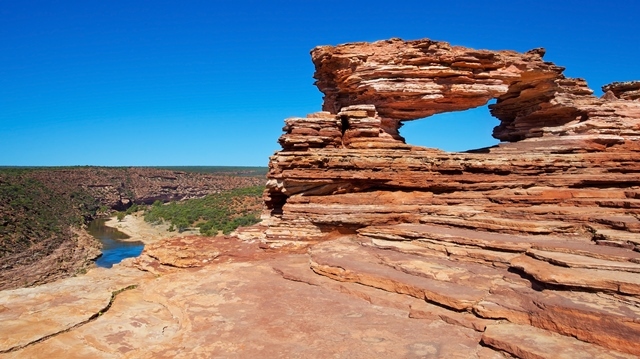 Continue north today and call into the Kalbarri National Park with its stunning coastline, spectacular gorges and wildflowers during July and November. In Kalbarri perhaps take an optional river cruise or camel trek. 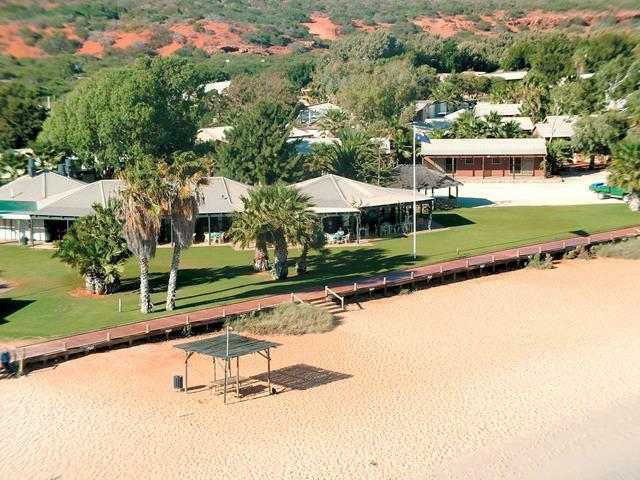 1 Night at Kalbarri. Travel north to Monkey Mia, famous for its dolphins, sparkling blue sea and beautiful scenery. 2 Nights at Monkey Mia. Spend the day enjoying all that Monkey Mia has to offer and see the Dolphins and their babies swim in to shore to be fed. Or perhaps drive around Shark Bay, home to a captivating array of marine life including sharks, sea turtles and manta rays. Visit Shell Beach, a six kilometre stretch of beach made of millions of tiny shells. It is a fair drive today passing by Coral Bay to Exmouth, to your base for exploring Ningaloo Reef, the worlds largest fringing coral reef and the only one in Australia of any significance. 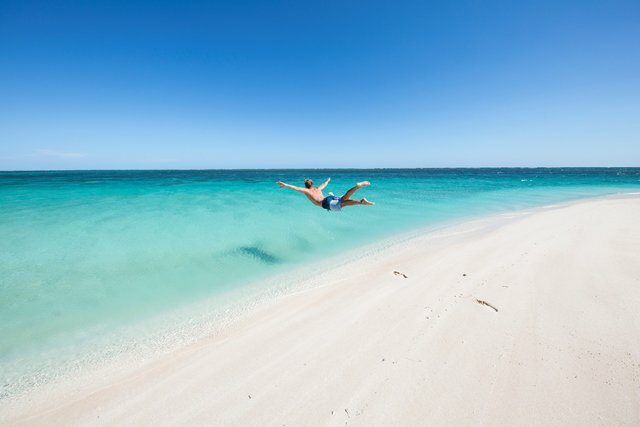 Ningaloo Reef reaches nearly 20 kilometres seaward and covering 5,000 square kilometres of ocean and is home to some 500 species of fish, graceful manta rays and turtles, and over 300 varieties of coral. 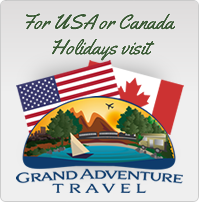 Perhaps you will drive and explore on your own from the beach, or maybe take an optional white shark discovery cruise. Either way, it is sure to be a fantastic day. Take an inland route today, through the striking ancient outback landscapes of the Pilbara with its striking red terrain. Overnight stay in Karrahta. Spend some time looking round Karratha this morning then visit Roebourne and the small ghost town of Cossack before arriving in Port Hedland. The Great Sandy Desert is Australias second largest at just over one hundred and ten thousand square miles; you will cross part of it on the way to the pearling town of Broome. 2 Nights at Cable Beach. Today is yours to spend at leisure. Perhaps stroll through town or head to Gantheaume Point; wander along the pristine sand or swim in the turquoise water at Cable Beach or visit the Crocodile Park and hold a baby croc. This evening sit back and relax as you watch the sunset over the Indian Ocean or perhaps you will take an optional camel ride along the beach. Your adventure ends when you leave your car at the airport and continue your journey down under.